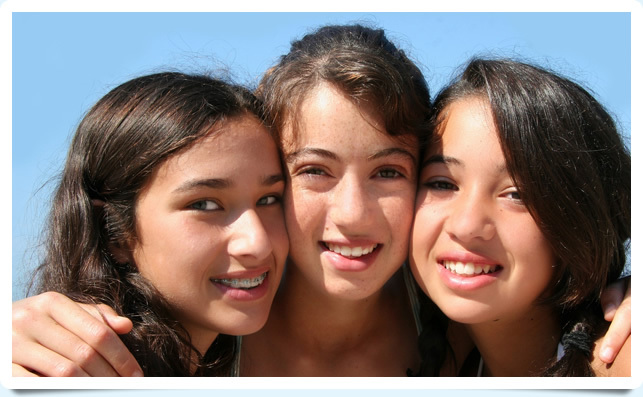 At Whitesides Orthodontics, we know that confidence begins with a beautiful smile. Using customized treatment plans and state-of-the-art technology and procedures, Dr. Joseph Whitesides and our orthodontic team would love to create a healthy, confident, beautiful smile for you. Ours is an established practice that has provided excellent orthodontic care to the North Port, Punta Gorda, and Port Charlotte, FL communities for many years. Our patients have come to expect an outstanding level of orthodontic treatment, and Dr. Whitesides strives to exceed patients’ expectations at every visit. 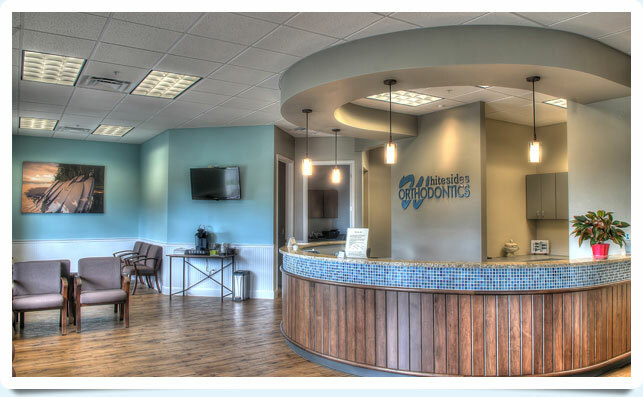 Whitesides Orthodontics has three convenient locations in North Port, Port Charlotte, and Punta Gorda, FL. We also serve patients from Arcadia, Venice, and Englewood. 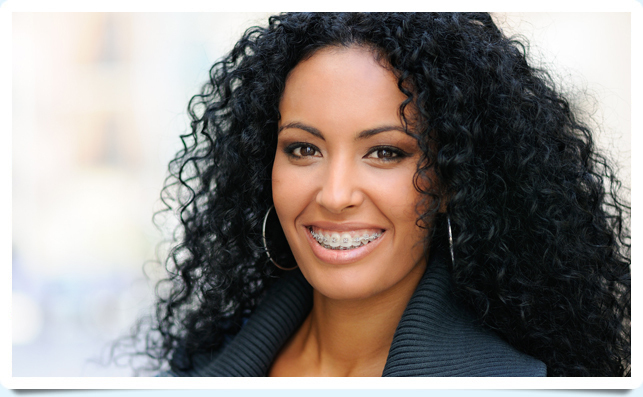 For more information about the orthodontic care we offer, and to schedule a complimentary consultation with Dr. Whitesides and our team, please call. Everyone at our practice looks forward to welcoming you to our orthodontic family and starting you on the path to healthy, straight teeth for a lifetime of beautiful and confident smiles!